A pitch black, rainy night in a small Iranian town. Inside his house the Colonel is immersed in thought. Memories are storming in. Memories of his wife. Memories of the great patriots of the past, all of them assassinated or executed. Memories of his children, who had joined the different factions of the 1979 revolution. There is a knock on the door. Two young policemen have come to summon the Colonel to collect the tortured body of his youngest daughter and bury her before sunrise. The Islamic Revolution, like every other revolution in history, is devouring its own children. And whose fault is that? This shocking diatribe against the failures of the Iranian left over the last fifty years does not leave one taboo unbroken. 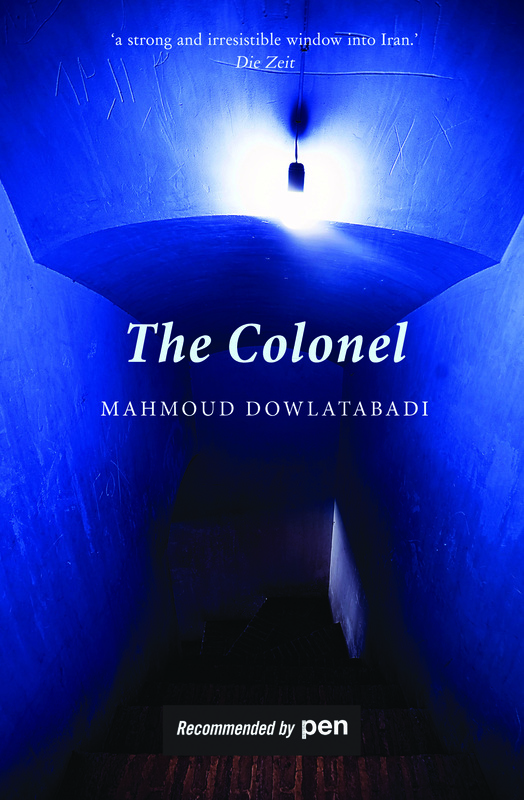 Mahmoud Dowlatabadi is one of the Middle East’s most important writers. Born in 1940 in a remote farming region of Iran, the son of a shoemaker, he spent his early life and teens as an agricultural day labourer until he made his way to Tehran, where he began writing plays, stories and novels. Dowlatabadi pioneered the use of the everyday language of the Iranian people as suitable for high literary art. His books include Missing Soluch, his first work to be translated into English, and a ten-book portrait of Iranian village life, Kelidar. In 1974, Dowlatabadi was arrested by the Savak, the Shah’s secret police. When he asked what crime he’d committed, he was told, ‘None, but everyone we arrest seems to have copies of your novels, so that makes you provocative to revolutionaries.’ He was in prison for two years. 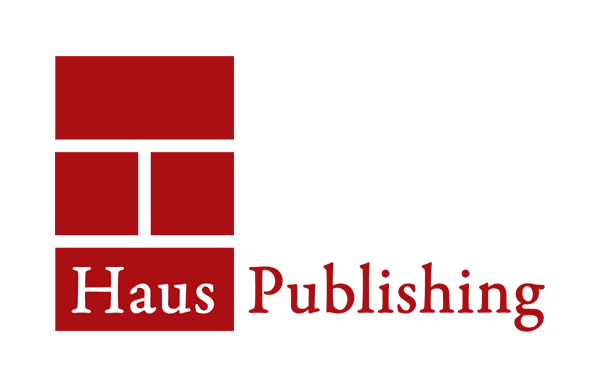 Dowlatabadi’s Thirst was published by Haus in 2014.